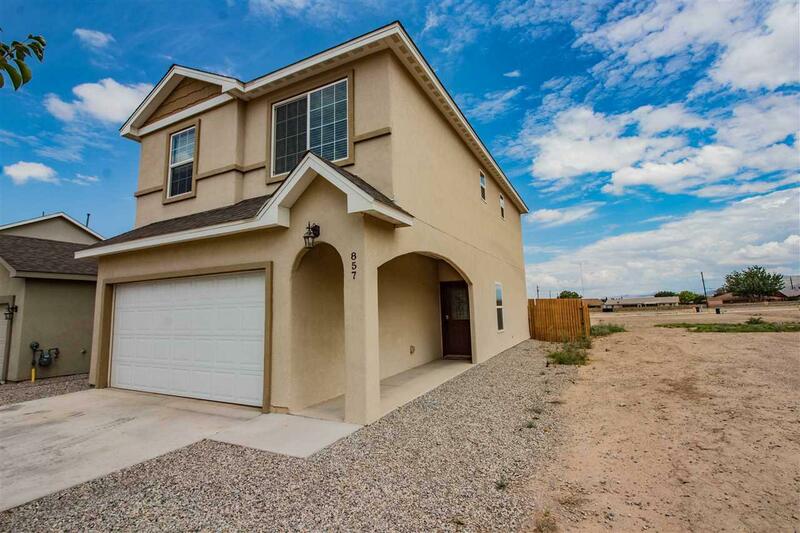 This 2-story floor plan offers spacious & open living, featuring big windows & easy access to the kitchen & dining area. 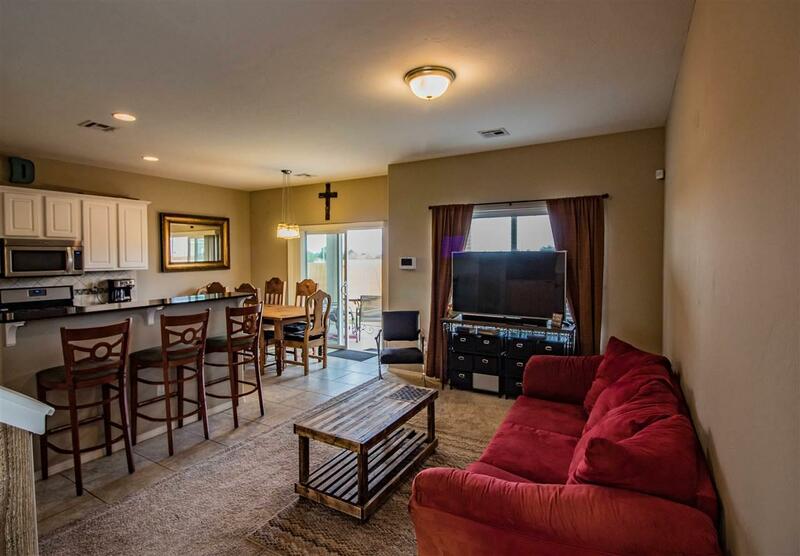 It's great for entertaining guests & includes an outdoor BBQ area by the back patio! 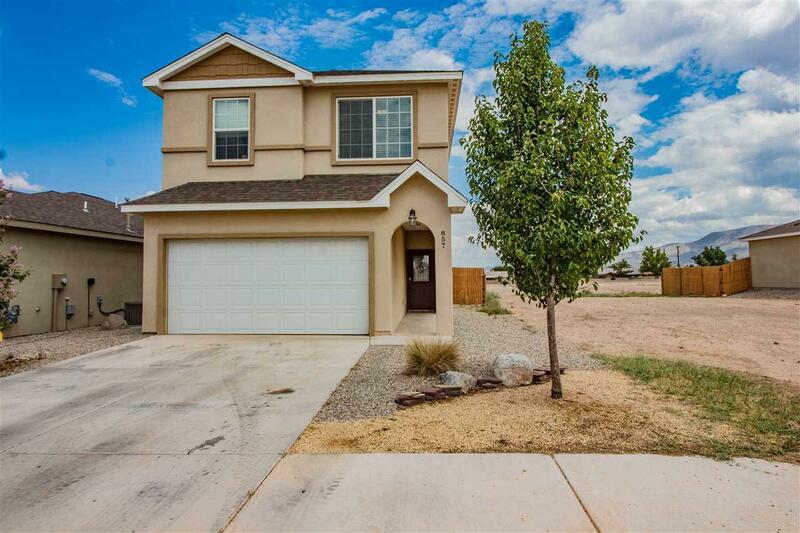 All 3 bedrooms are upstairs & so is the laundry room, so no more trips up & down the stairs! 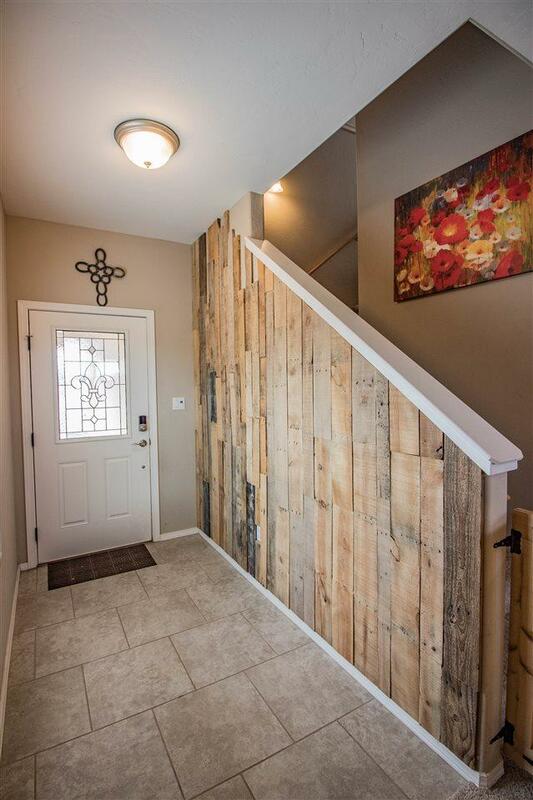 Beautiful wooden safety gates adorn the top and bottom of the stairs. Huge walk-in closet in the Master Suite. Vivint security system is connected with motion sensors. R/O and water softener included.